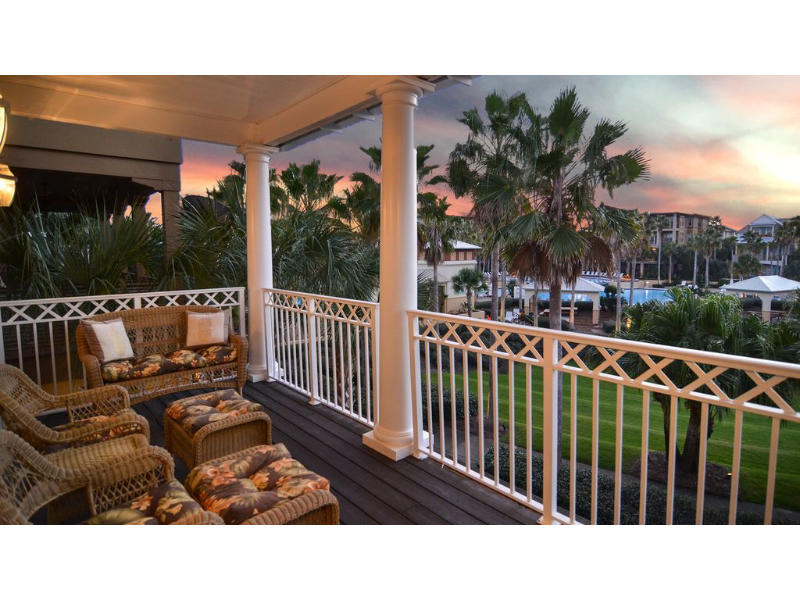 Stunning pool views will draw you in at this private vacation home in a prime location for exploring all Scenic Highway 30A has to offer and also walking distance to the beautiful, white sand beaches of the Emerald Coast and the quaint seaside villages of Rosemary & Alys Beaches. Nearby you’ll find a myriad of local shopping and dining options as well as golf, tennis and many other world famous tourist attractions. “A Little Bit of Heaven” located at 57 Cobia Run West is an incredible four bedroom home in the desirable resort community of Seacrest Beach. Spacious living areas and bedrooms & coastal contemporary decor all afford guests a welcome and comfortable getaway. The multi-level floor plan provides optimum privacy for guests with the added feature and convenience of two living areas and a second floor coffee bar. Spend your mornings on the first floor covered terrace, basking in the sun overlooking the Seacrest Beach green space and 12,000 sq ft lagoon pool. For lunch, pick up something to barbecue from a local market and have an afternoon fiesta. At dinner, enjoy a feast at any of the nearby award-winnings restaurants. As the sun slips toward the horizon bask in the stellar sunsets from the second floor terrace. Settle into a comfy chair with a good book or revel in the view with an evening cocktail. Either way, count the stars while realizing that you are certainly in paradise.